Craig Bidiman and I are combing forces for a program session at the 2015 NASPA International Convention. This session is intended for all levels of professionals who want to learn about how to utilize social media tools strategically to engage students. Come join us and/or follow the twitter back channel #SAsocial! 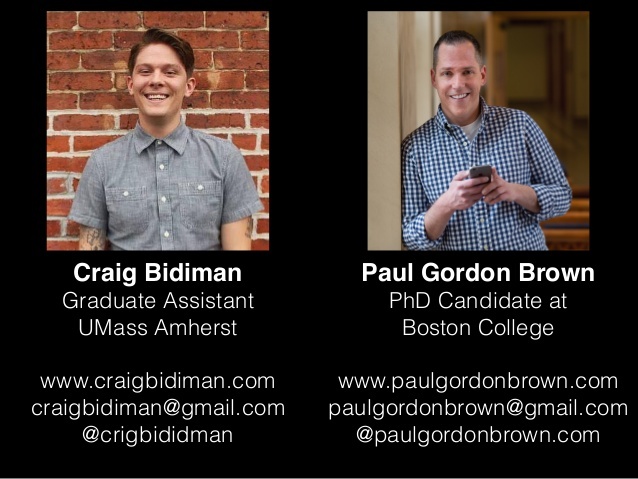 Departments and student affairs professionals are increasingly being called upon to create social media presences and to engage with college students online. These efforts can reach towards important outcomes including student engagement and retention. 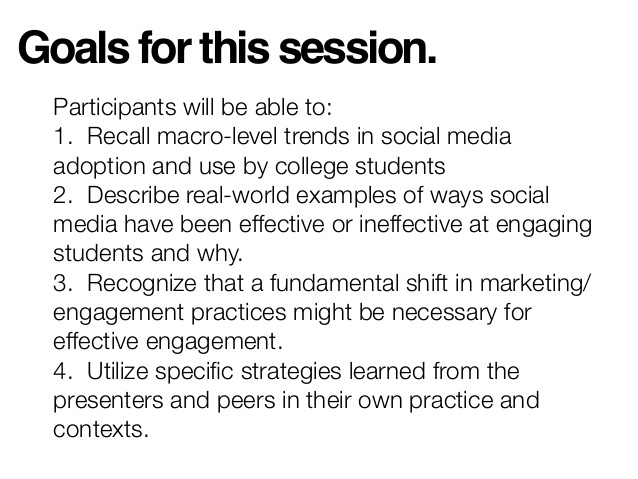 This session will provide real world examples of social media efforts resulting in both positive and negative results and conclude with an in-depth philosophy and framework for successful social and digital engagement.